Here’s the page where I store all the links to the different blogathons that I’ve contributed to, and those which I have ran. Feel free to scroll down and read my different entries, and be sure to also check out the sites that ran these! Bond Month that was run at Fogs’ Movie Reviews coincided with my own Bond Week, and so I had a fair few posts to submit. Here they are: Die Another Day – Reviewing the Previous Bond Anniversary Celebration, Results – The Best Bond film is…, The Top Five Bond Girls, The Top Five Bond Villains, The Top Ten James Bond Pre-Title Sequences, The Worst to Best James Bond Films, Tomorrow Never Dies – Guest Review, Which Actor Plays the Best James Bond?. 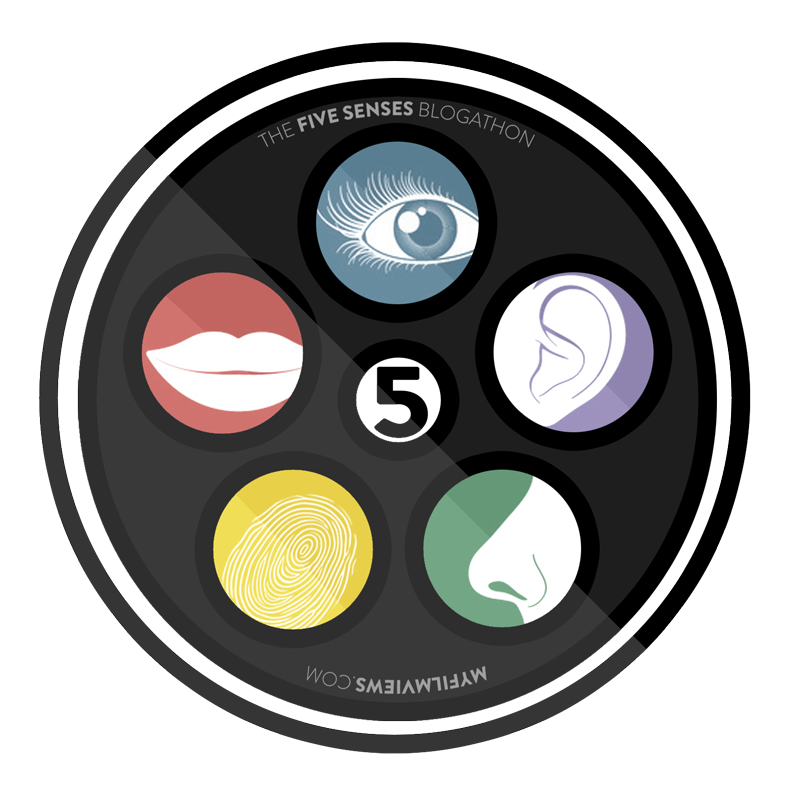 I joined in with the blogathon called The Five Senses Blogathon which My FilmViews was hosting. You can find my entry here. Mettel Ray Movie Blog ran the blogathon My Movie Alphabet. Check out my alphabet here! For Tarantino’s 50th birthday I ran this small blogathon. Check out the great material that people submitted: Carrie by Armando dela Cruz,Django Unchained by Cinematic,Inglourious Basterds by Rebekah Haynes, Kill Bill: Vol.1 by Joey Corpora, Kill Bill: Vol.2 by Mark Walker, Reservoir Dogs by Christian Robshaw,Unbreakable by Mettel Ray, and I wrote a review of Lost in Translation. YAM’s Time Machine Blogathon took a trip back in time to the 90’s where we reviewed the things that we loved watching during that decade. For me it was Back to the Future!